Spring is fast approaching and in light of the coming season, I've decided to talk about one of my favourite footwear trends for Spring 2015. Now, I'm no Sneakerhead, but I think I may have caught a bit of the bug. I have a love for everything retro or vintage inspired, so it is to my delight that throwback athletic shoe silhouettes are trending for Spring. It's all about lifted athletic soles and chunky, chunky, chunky. The repurposing of styles originally created for athletic or lifestyle needs is what the Sportswear/Athletica trend stems from as a whole. Most of us likely won't be taking our flawless white sneaks out on the track or to a skate park(hats off to those who will, though) but will be paying homage to the history and personalities which the trend and individual styles originate from. In depth breakdown of the list after the jump! The Vans slip-on sneaker had it's first big moment in 1982 when Sean Penn rocked a checkered pair (here) in the iconic teen comedy Fast Times at Ridgemont High. They've continued to be popular and are a Vans staple. In the last year or so, skate inspired slip-ons appeared in the collections of several designers. Miu Miu, Sam Edelman, Jeffrey Campbell, Ash, Opening Ceremony and countless others all want in on the action. I like the Vans version best because they were the first, and there is something endearing about the culture connect and authenticity behind the brand. Go for the perforated version to get a bit of ventilation for barefoot comfort in hotter weather. N is for No longer just a Dad shoe. 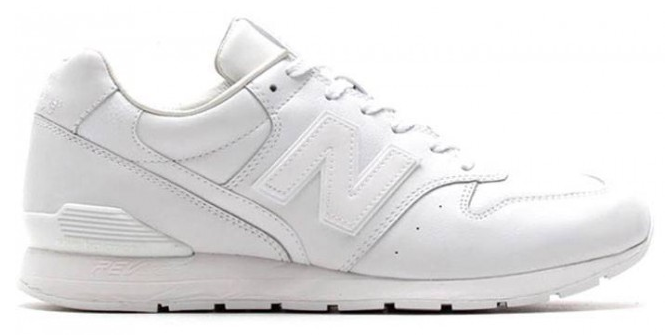 A once staple for Dads everywhere has become a recent favourite of Sneaker Heads and Fashion Bloggers alike. A step back from the statement pop colours of last spring, this version can be worn as a nod to Normcore, or if you are a collector they're the perfect white-on-white addition to any collection. Wear them with a chic all black outfit, maybe even a little black dress to really own the look. This one's for my girly girls. My ultra-femme, high heels-only gals who are into this trend but are not down to delve too deep into Sneaker Land just yet. These Miu Miu slip-ons are a luxury take on the classic with a pointed silver cap toe, leather upper, and leather lining. Perfect for a smart sporty look and a great way to play up silver jewelry on an all white outfit. I love that they have taken inspiration from design elements of the classic rather than just borrowing. The more formal design elements of this shoe help bridge the gap between work week and weekend. Last Spring, you couldn't go anywhere(or scroll/swipe anywhere...)without seeing someone decked out in the Nike Roshe Run. 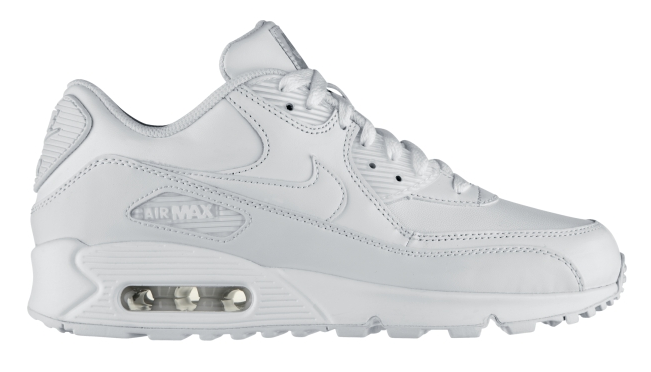 This Spring, it's all about the Air Max. The style was first popularized by athletes in the early to mid 90s in wild and fun colours. 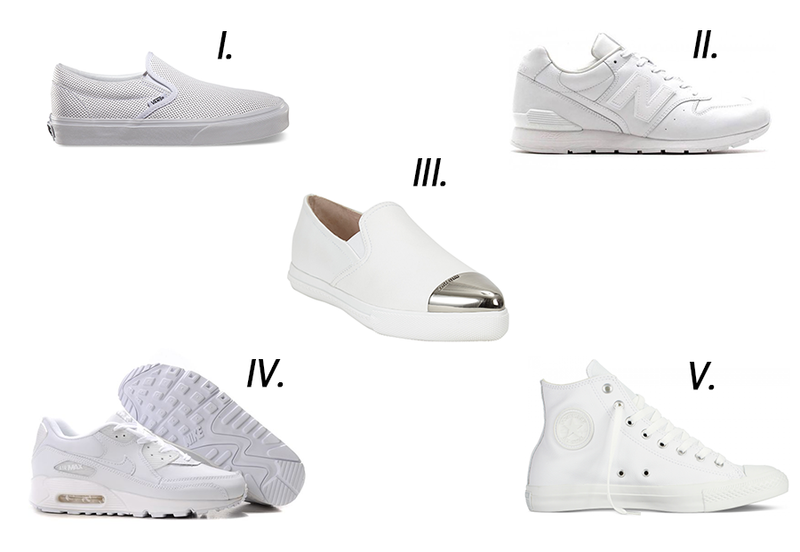 Spring 2014 saw a resurgence of the statement sneaker. This year it's being thrown back to the original silhouette with a focus on clean and pristine, although they continue to be available in a variety of colour combinations. 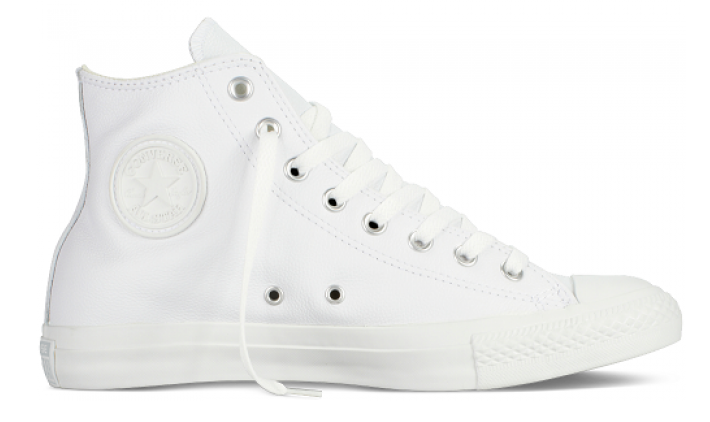 This is the second appearance the all white Chuck Taylors have made on a #SHOECRUSH list. Being the American classic that they are, there was no way I could leave them out of this list. Though they may not fall into the athletic lifted sole aesthetic that I've discussed, they do pay tribute to a style that has been represented in the closets of folks of all walks of life for over 60 years. This is a style that holds sentimental value to a lot of people, myself included. Fashion is about wearing things that make you feel good and in some cases it's a piece that means a little bit more to you. If you can look down at your feet and smile because your shoes remind you of someone, something, some place, some time, or even just because they look rad, then those are shoes that you should be wearing.